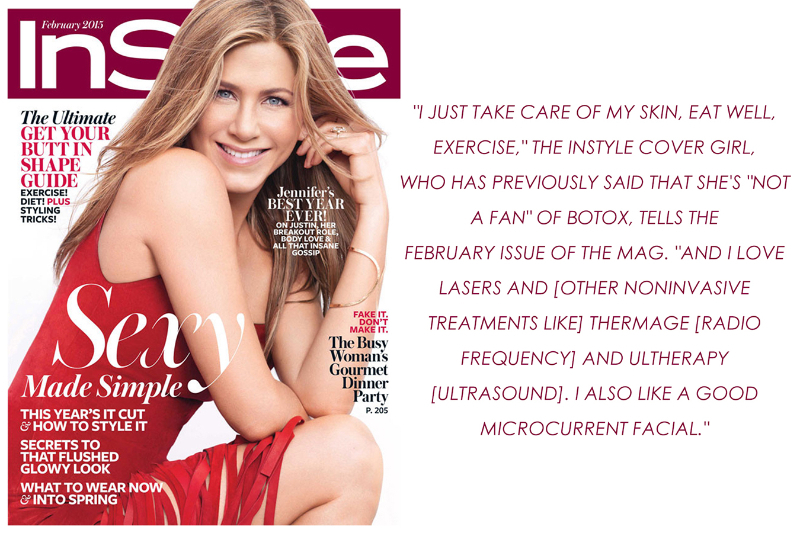 New – The Power of Sound Technology to tighten Skin and Lift the Brow, Chin, Face, Jowls, Neck & Chest and More! Ultherapy is the only FDA-cleared procedure to non-invasively lift the brow, neck, lower face and under-chin. 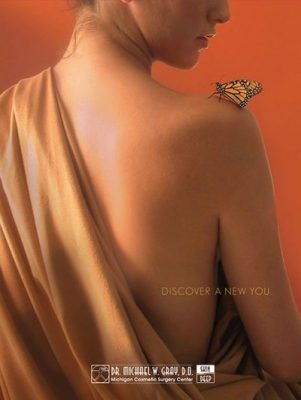 Ultherapy uses safe, time-tested ultrasound (High- Frequency sound waves) energy to lift and tighten the skin naturally—without surgery or downtime. 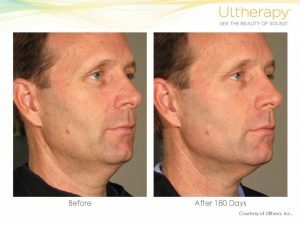 Ultherapy is the only non-invasive procedure FDA-cleared to lift and tighten skin on the neck, under the chin and the forehead to lift the eyebrow. 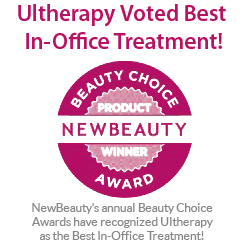 Now also FDA-cleared to improve the appearance of lines and wrinkles on the décolletage (Chest). 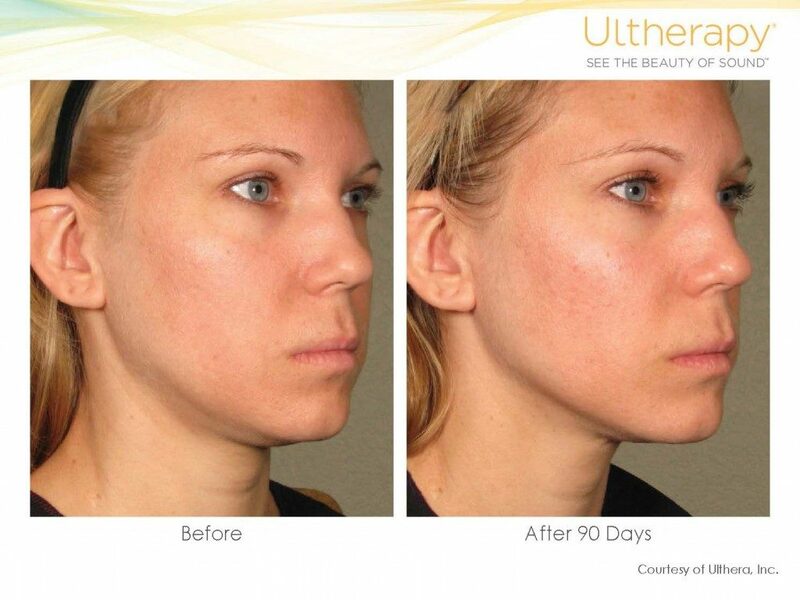 Ultherapy can help you achieve a fresher, more youthful look from your brow to your chest! 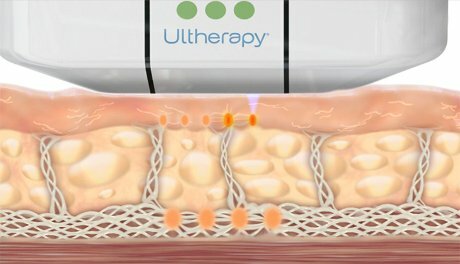 Ultherapy works by using sound to produce heat which causes tissue contraction (shrink-wrap effect) on skin and the deep connective tissue overlying the muscles of the face. 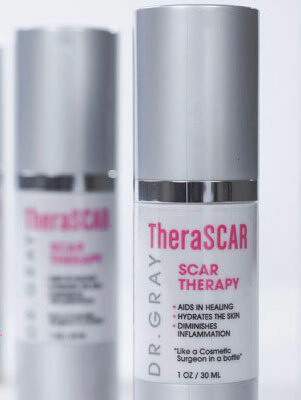 Dr. Gray can use Ultherapy on any part of the body whether its your knees, arms, or inner thighs. Ultherapy harnesses the power of Sound (ultrasound) to tighten the skin. Ultrasound, of course, has been used safely throughout the medical field for more than 50 years—and Ultherapy has been established as safe and effective in clinical studies and in more than 350,000 treatments worldwide. 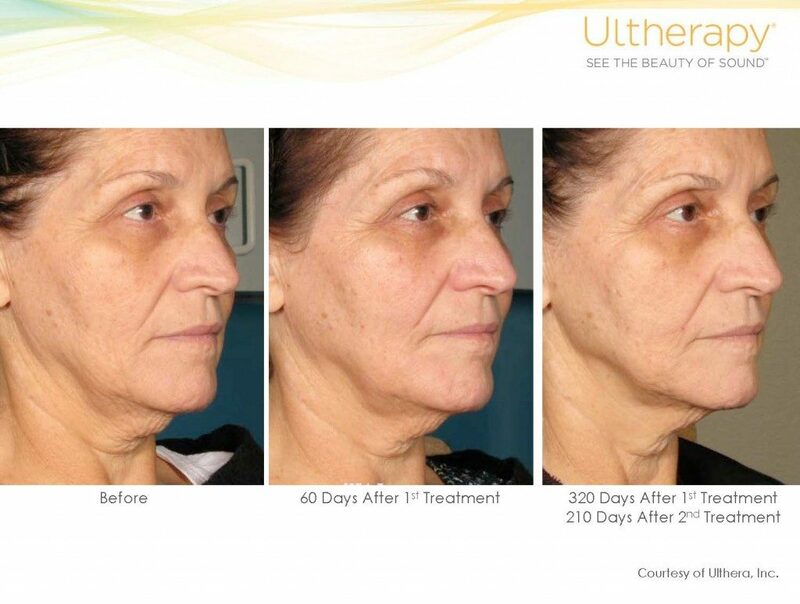 The Ultherapy® procedure stimulates collagen production by delivering focused ultrasound energy to the skin’s deep layers and to the deep connective / supportive structures (Fascia) deep to the skin and overlying the muscles of the face. In the past this fascial layerof the face could only be addressed in cosmetic surgery. 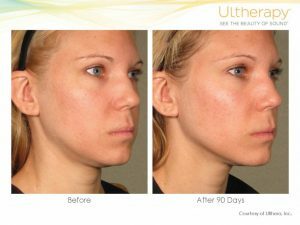 NOW Ulthera—without surgery and non-invassively using targeted sound energy the heat produced can tighten without cutting or disrupting the surface of the skin. Unlike lasers, radio frequency, surgery and other technologies, non-surgical Ultherapy bypasses the surface of the skin to deliver the right amount of ultrasound energy at the right depths and the right temperature. This energy triggers a natural response under the skin, jumpstarting the regenerative process that produces fresh, new collagen and results in a shrinking / tightening effect upon the skin and other deep structures safely without any recovery or downtime.